We all have our differences but if there are two things people can agree on it’s got to be food and sports! When you mix those two you open up a whole window of crazy: Food Challenges. These competitive eating challenges have been around for a long time, but the popular show Man Vs. Food brought them into everyone’s household. The show since has ended its run and some of the restaurants have closed their doors, but the legacy of food challenges live on. Do you think you could eat the hottest chicken wing in the world? How about the largest Stromboli? 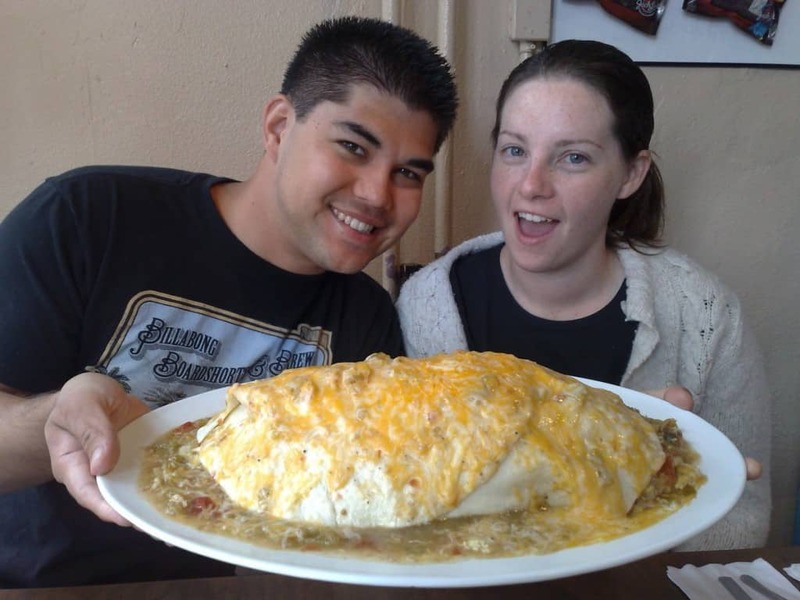 This list compiles 13 of the craziest food challenges in the United States. Hopefully, you’re stomach is empty because by the time you finish reading this, you’re going to be craving some grub. Get a load of this monstrosity! This massive sundae from The San Francisco Creamery Co. is made up of three bananas, eight scoops of ice cream, nuts, eight toppings, and whipped cream. If you’re able to eat it within an hour you get free ice cream for a year. The Land Lubber’s Challenge was a forced to be reckoned with. This picture alone cannot contain all the food involved. 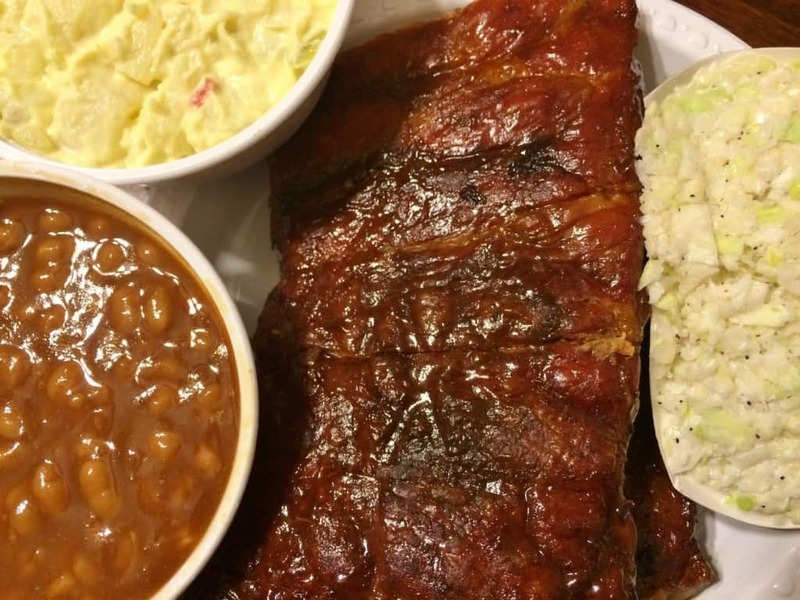 Soup/Salad, a full rack of ribs, a 14-ounce rib-eye, one pound of pulled pork, french fries, coleslaw, a half-pound of chicken, and finally, baked beans. Wow! Unfortunately, the restaurant that hosted the challenge, Port Royale Grille, has closed. 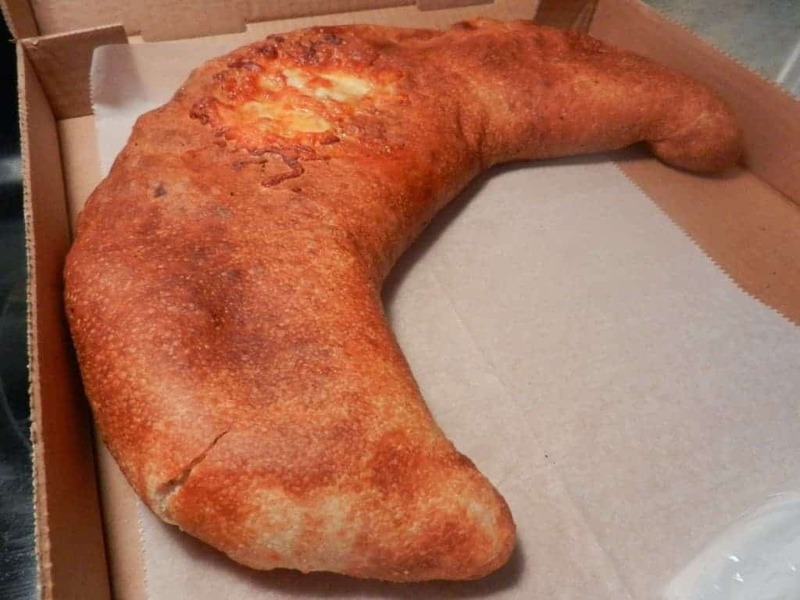 Trimbo’s Pizza in Montana is serving up a massive stromboli with your name on it. This five-pound behemoth is packed full with ingredients, and if you are able to finish it within an hour you get a free t-shirt and your picture on the wall. Good luck! You read that correctly. The bacon bomb. This gnarly looking concoction can be ordered at Paddy Long’s in Chicago. 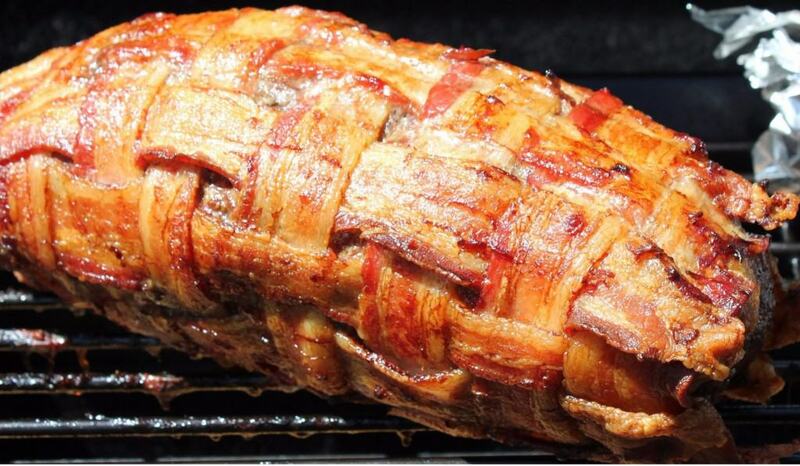 It’s five pounds of pork, sausage, and beef, wrapped in a coating of bacon. It’s also served with a side of fries or potatoes and you have 45 minutes to eat the whole thing. Those who succeed will get their picture on the wall of fame. Knucklehead Hot Dog Diner may be closed now, but that doesn’t stop this challenge from making the list. 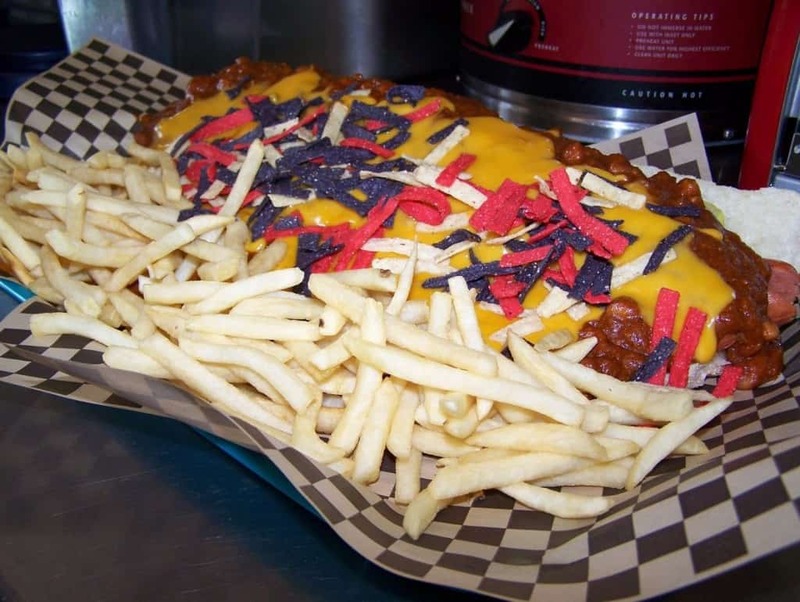 This five-pound monster was comprised of hot dogs, chili, fries, cheese, and tortilla strips. Those who completed the challenge were only treated to a free meal. That doesn’t really seem to be worth the stomachache! What do you get when you mix two pounds of beef with two pounds of noodles and add an insane amount of broth? The largest bowl of ramen noodles you have ever seen! 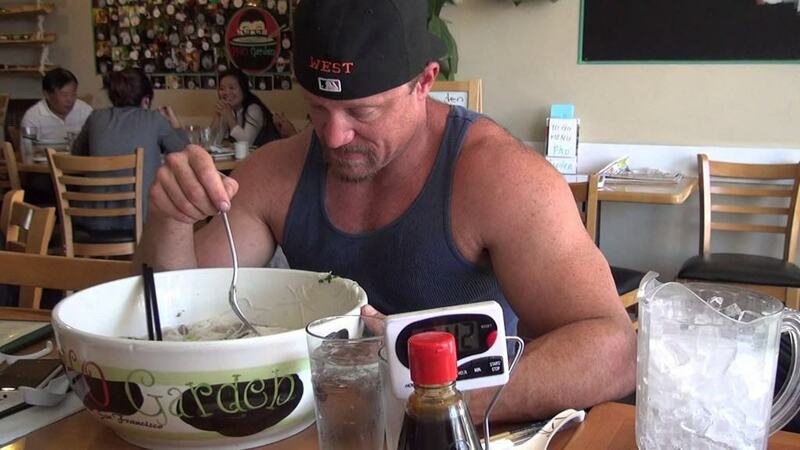 Pho Garden in California used to offer this insane challenge, but the restaurant has since closed down. Turn up the heat with these wings! Be warned: This challenge is not for the faint of heart. 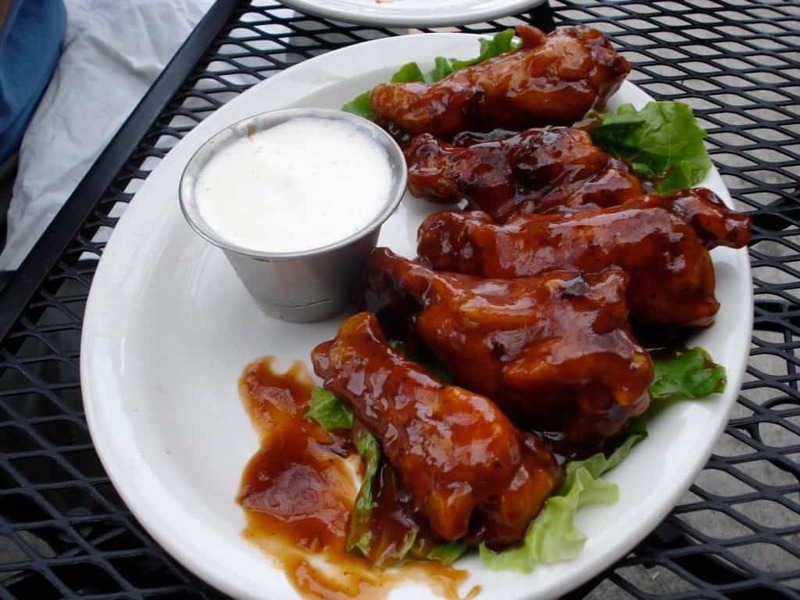 Munchies 420 Cafe has what are to be considered some of the hottest chicken wings in the world. Cooked with ghost pepper extract, these bad boys are a force to be reckoned with. The challenge is that you must eat 10 wings in 20 minutes. Do you have what it takes? This is essentially fire in a bowl. Made with one of the hottest spices in the world known as ghost chili, this pool of lava is no joke. 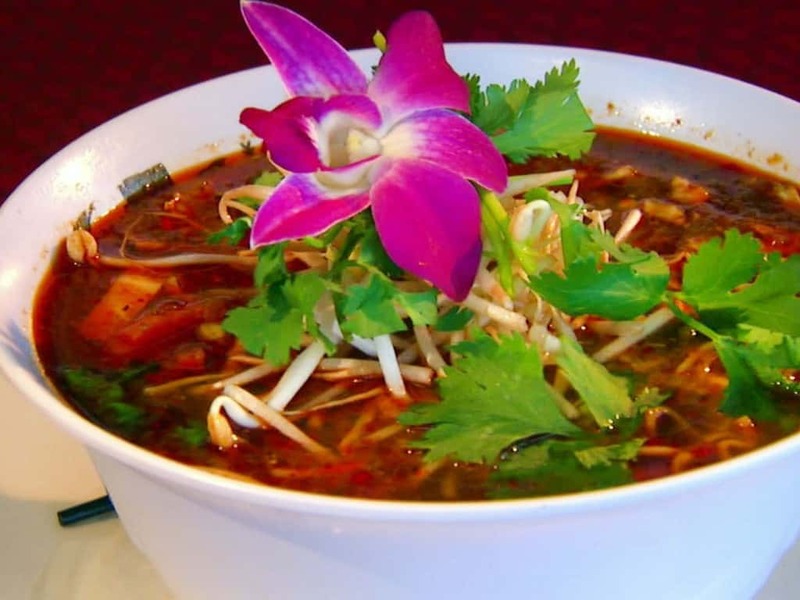 Those brave enough to enter Nitally’s ThaiMex Cuisine and compete in the challenge have a chance of winning $1,000. This one might be considered one of the easiest challenges on the list. 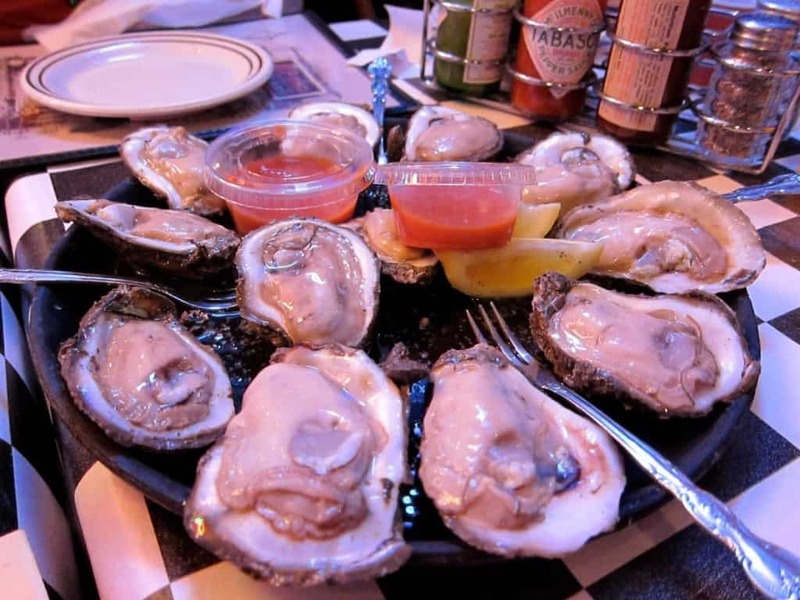 Acme Oyster House in New Orleans challenges customers to eat 180 oysters in one visit. There is not a time limit so you’re able to take your time with this one. For all you pizza fans out there, feast your eyes on this! 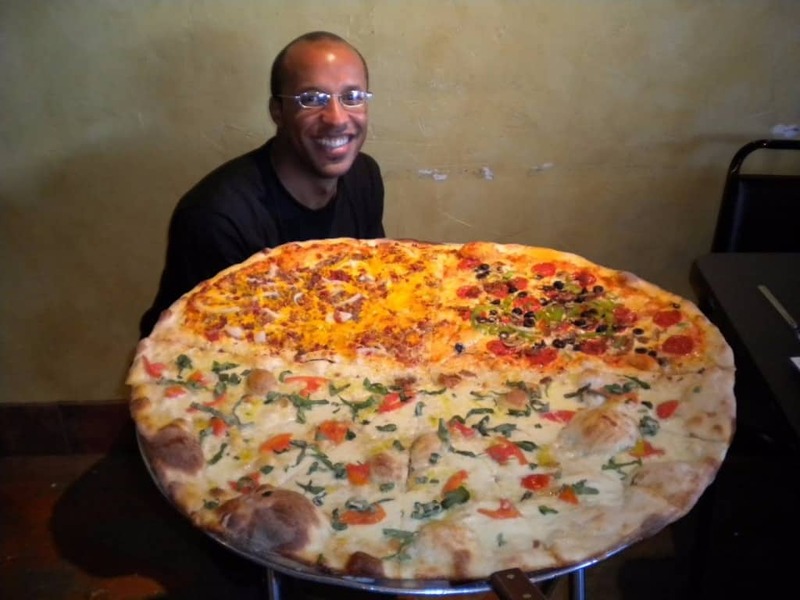 This massive 11-pound pizza must be finished within an hour if you want to win Big Pie in the Sky ‘s cash prize of $250. You’ll need to cough up $50 to enter, but you are able to team up with a partner to take on the challenge. No, your eyes don’t deceive you. You are staring at a 105 pound burger that means business. 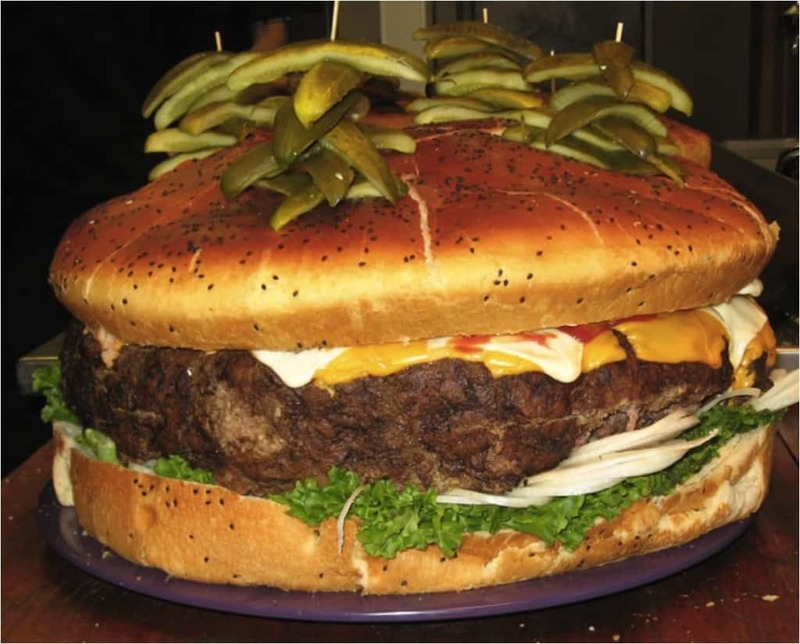 Recorded as one of the world’s largest burgers, this monster stands at 11.5 inches tall and 28 inches in diameter. If a team of 10 people can finish it within an hour, Clinton Station Diner will pay out $5,000 dollars! Get your team ready and head to Clinton, NJ! They may look happy in that picture but after eating the 7-pound Jack-N-Grill burrito those smiles probably turned into frowns. Filled with a whole onion, chili, cheese, a pound of ham, seven potatoes, and a dozen eggs, this breakfast burrito is sure to stop you in your tracks. If you manage to finish it you get your name on the wall of fame. Might as well be 100! 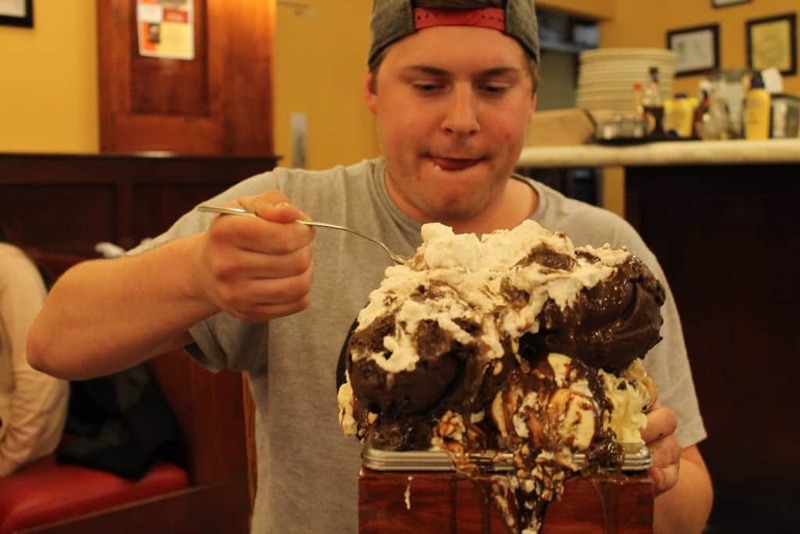 72 ounces is no joke though and this challenge certainly doesn’t mess around. 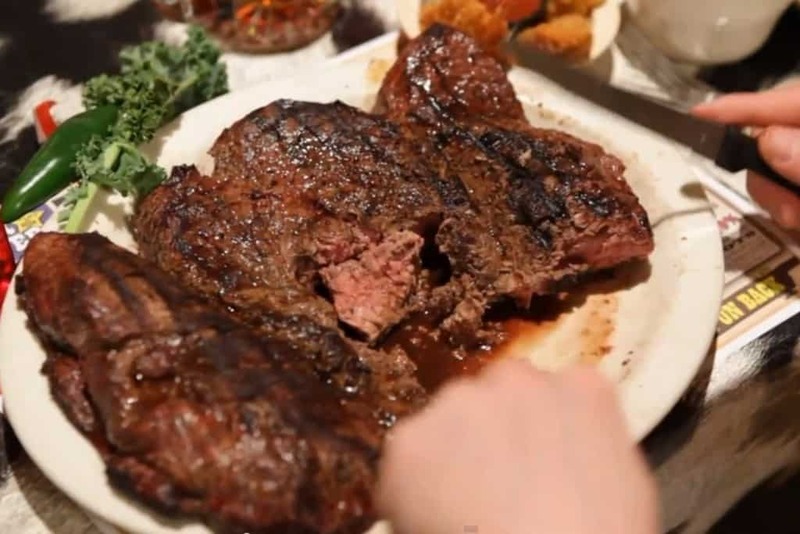 The Big Texan Steak House will cover the cost of your meal if you manage to finish the steak, a shrimp cocktail, a salad, a baked potato, ranch beans, and a bread roll. Get your steak knife ready because this one could take awhile.